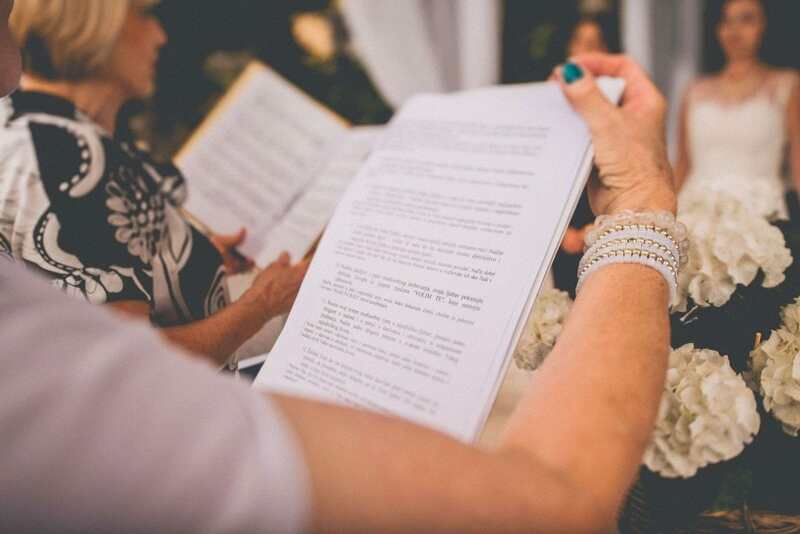 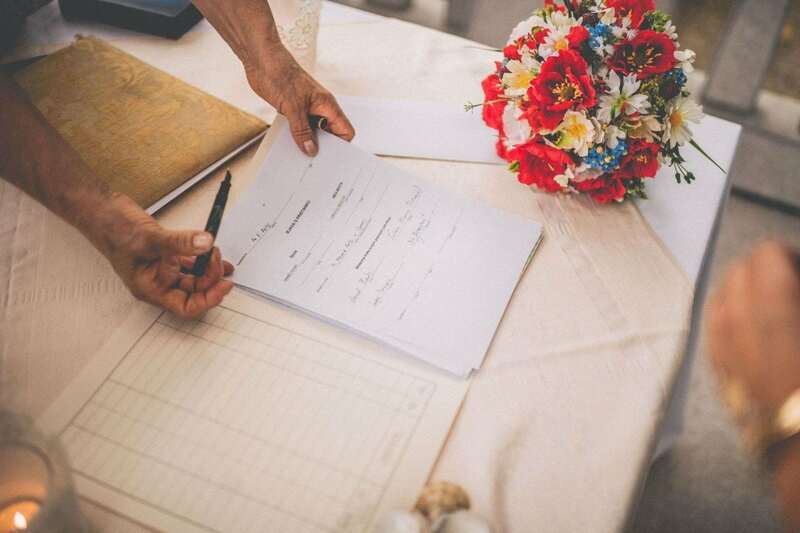 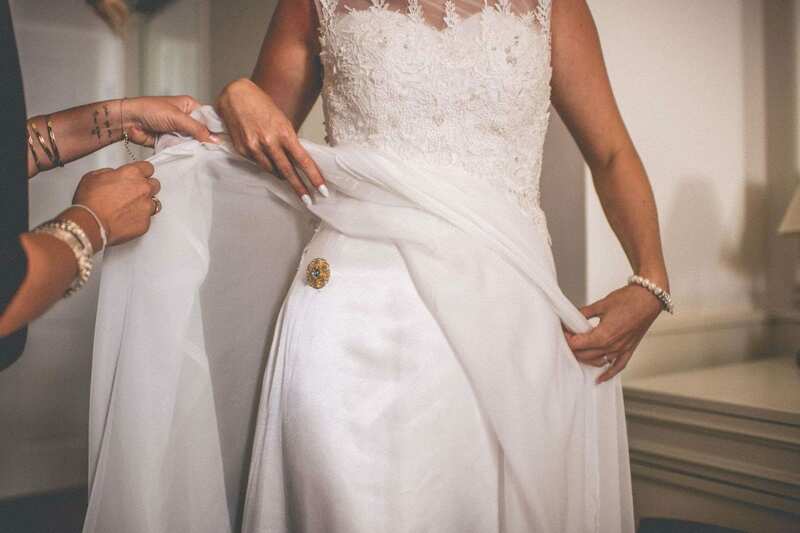 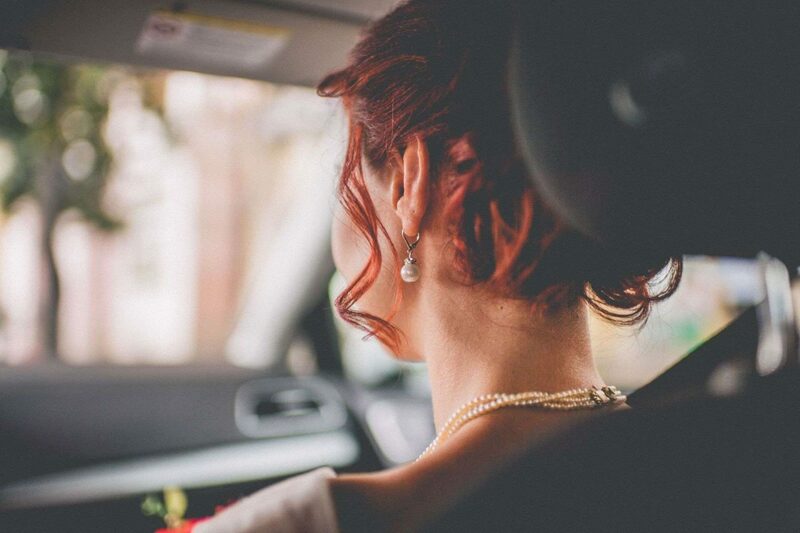 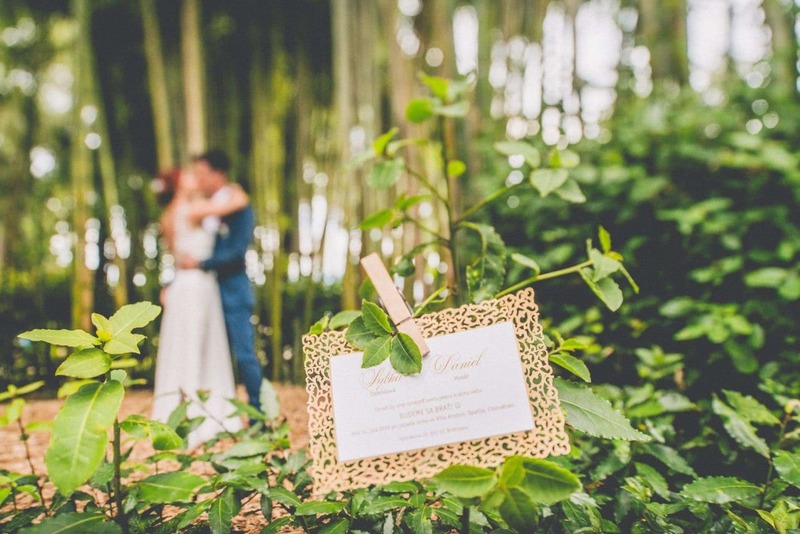 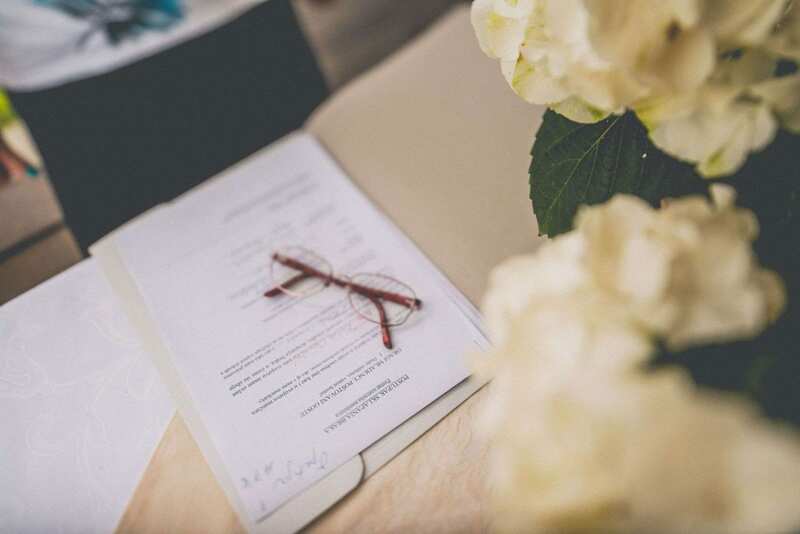 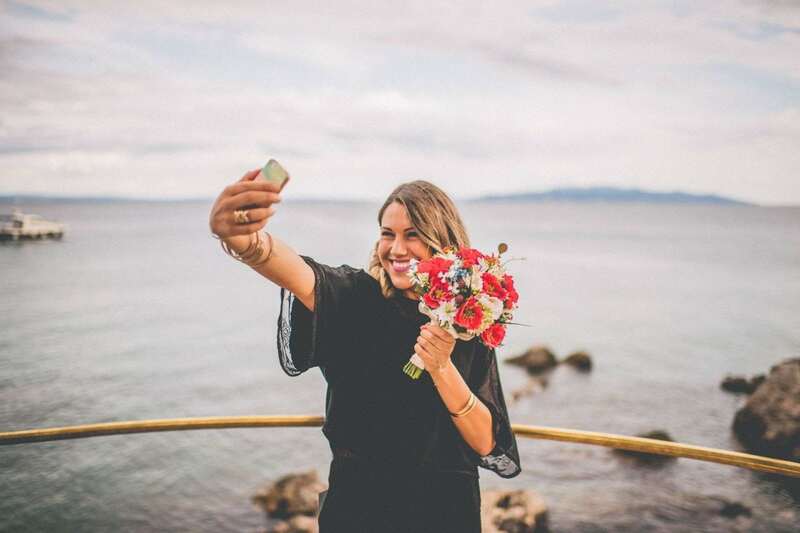 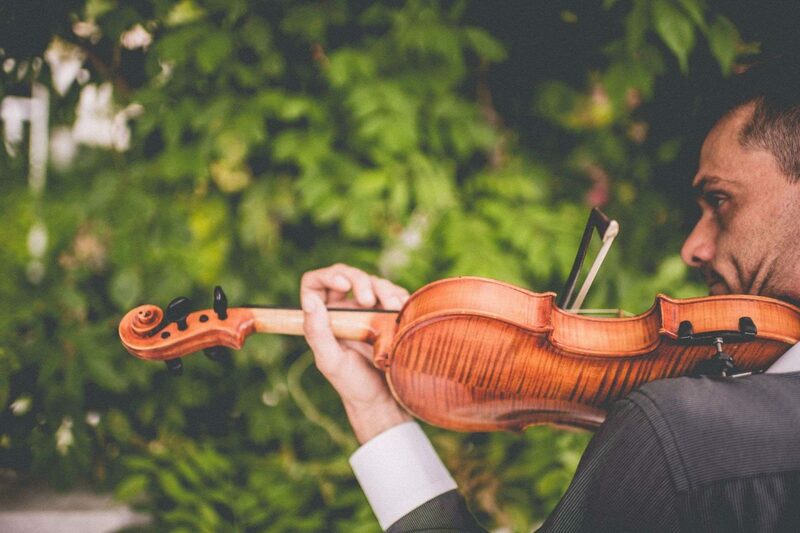 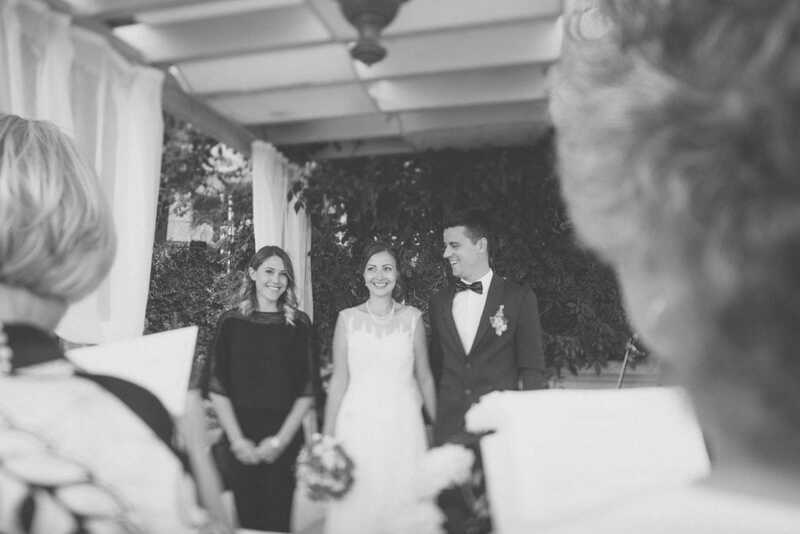 Weddings are about people, about their stories. 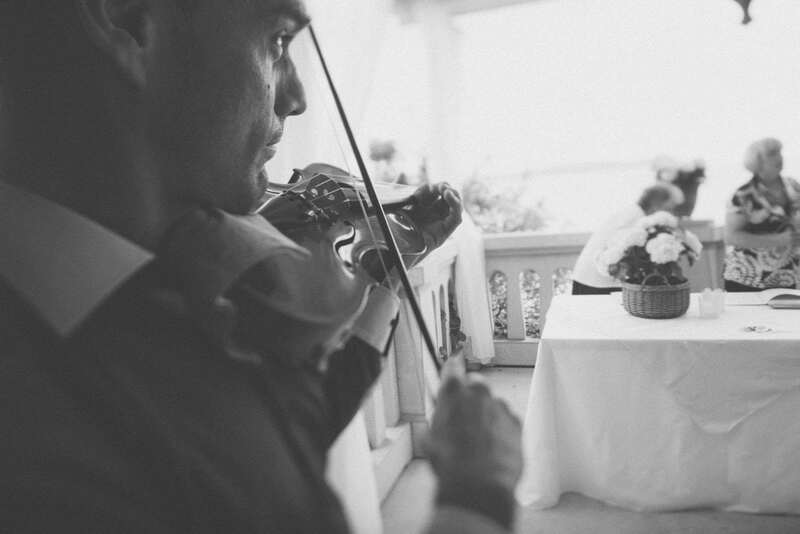 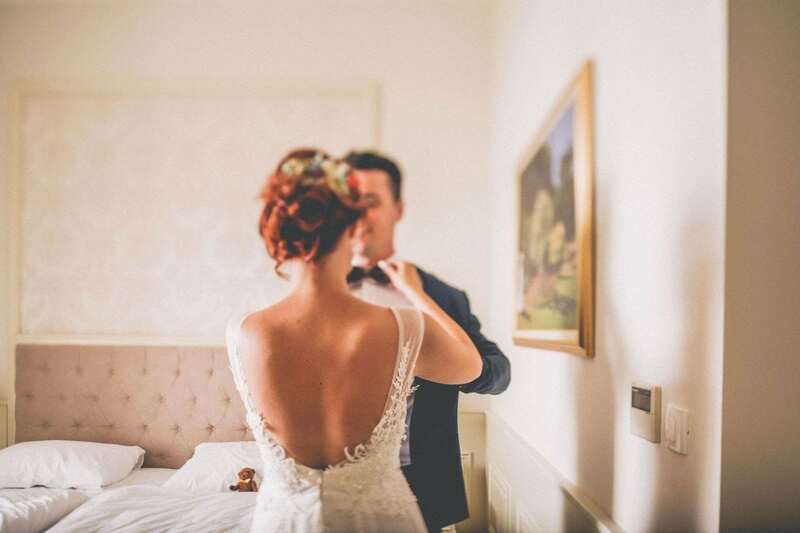 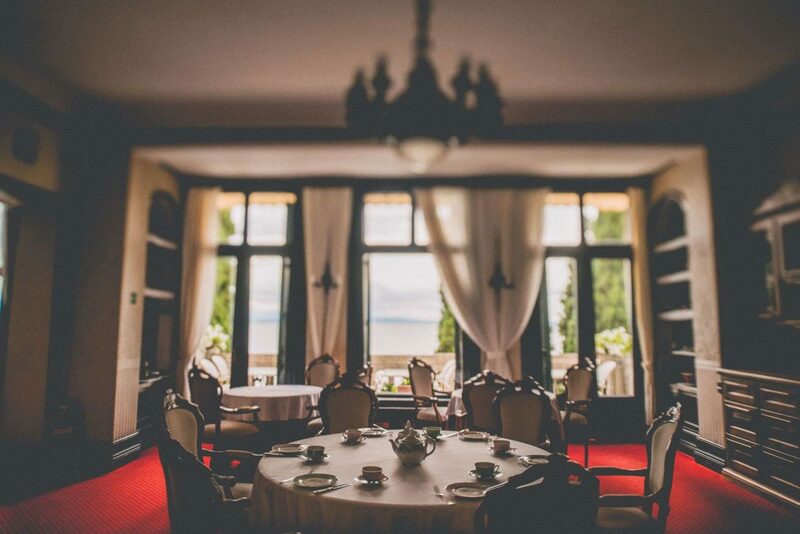 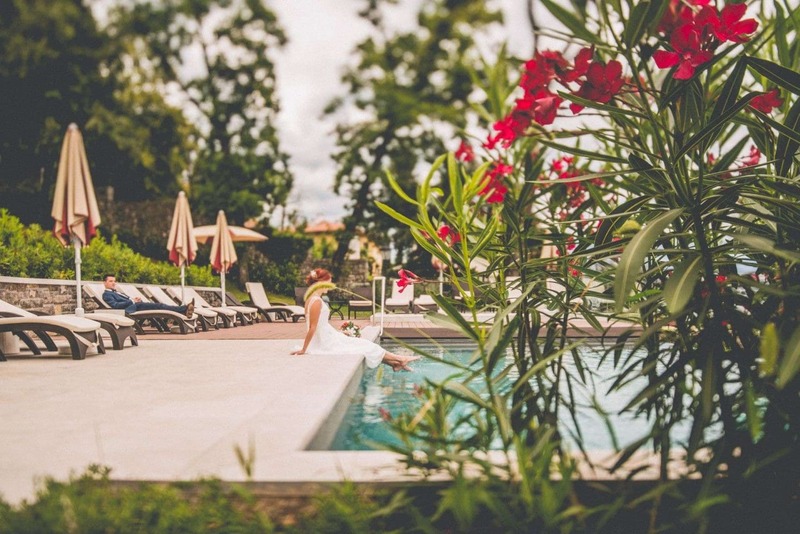 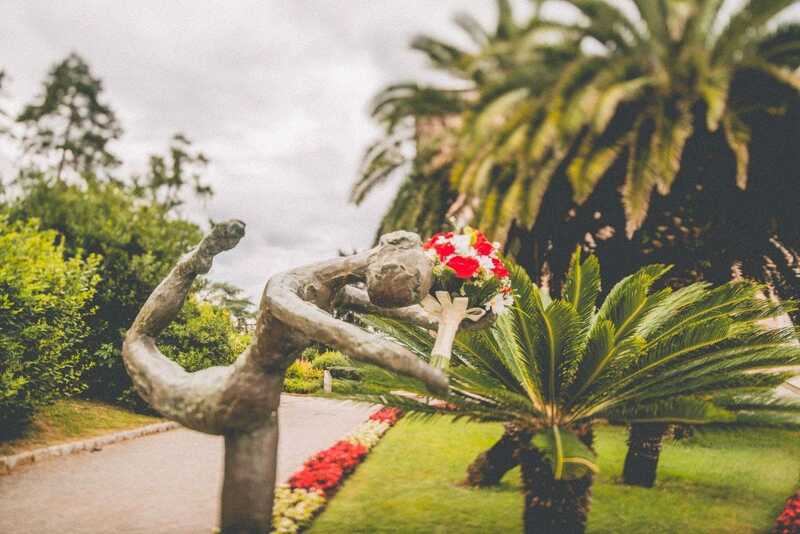 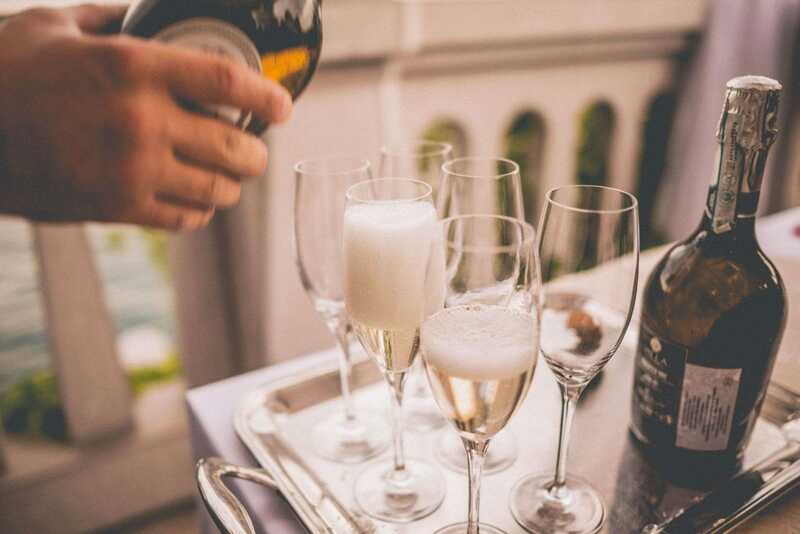 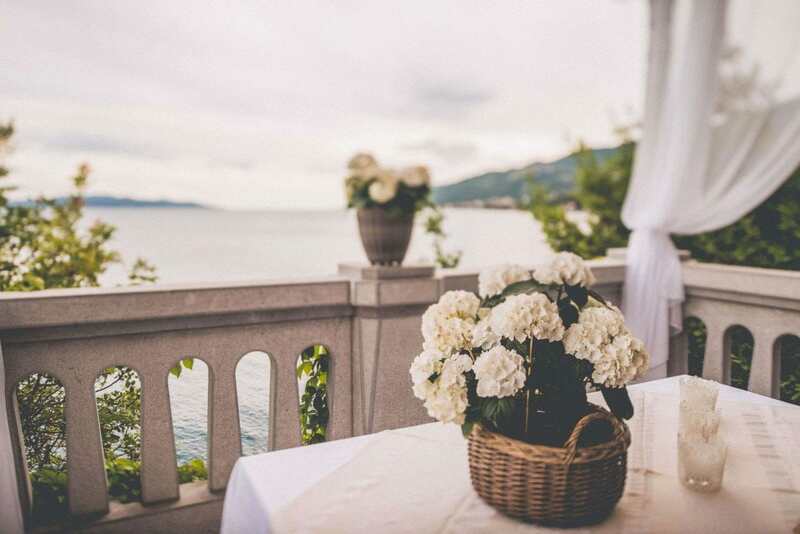 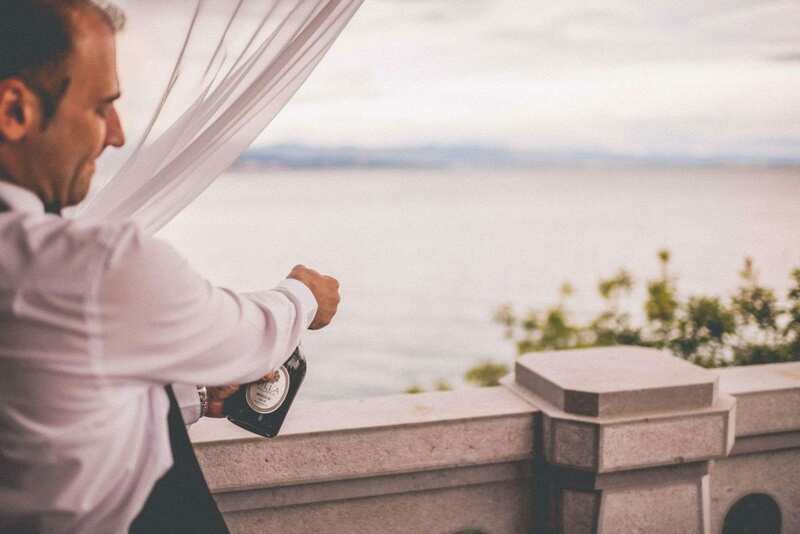 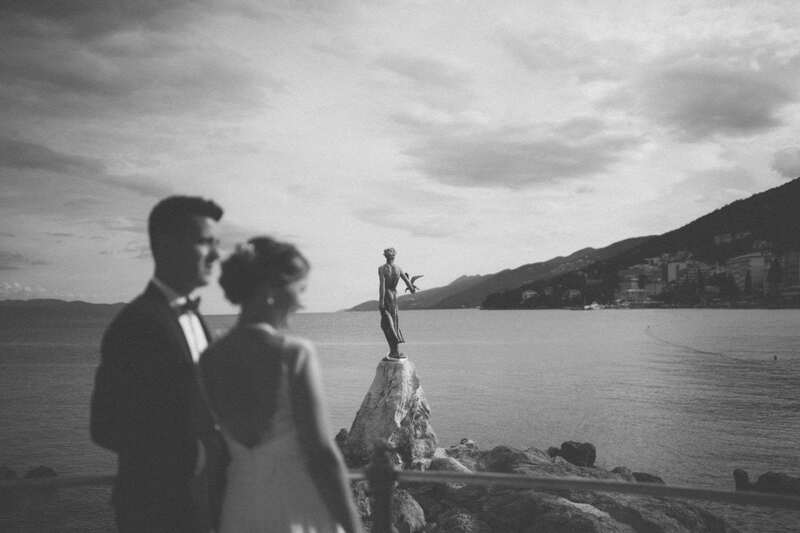 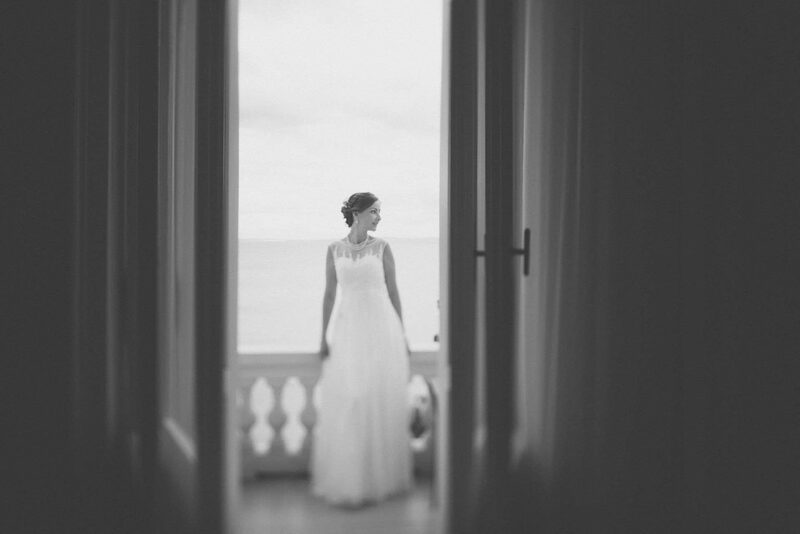 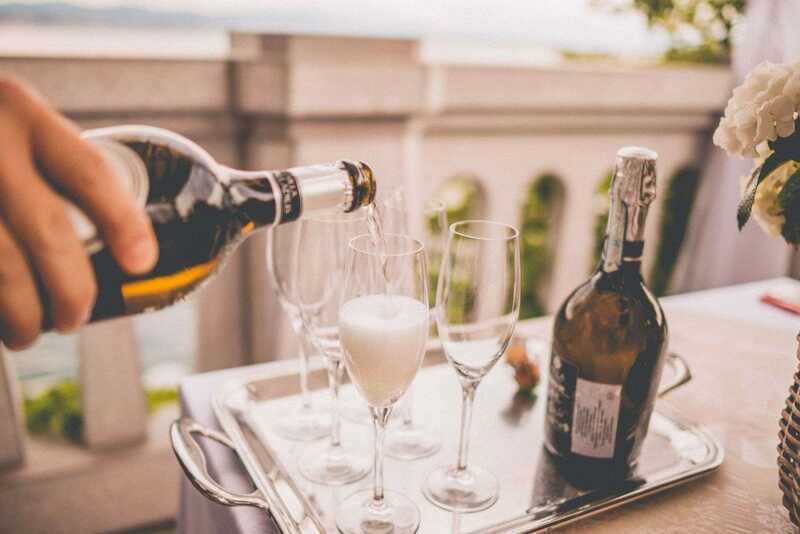 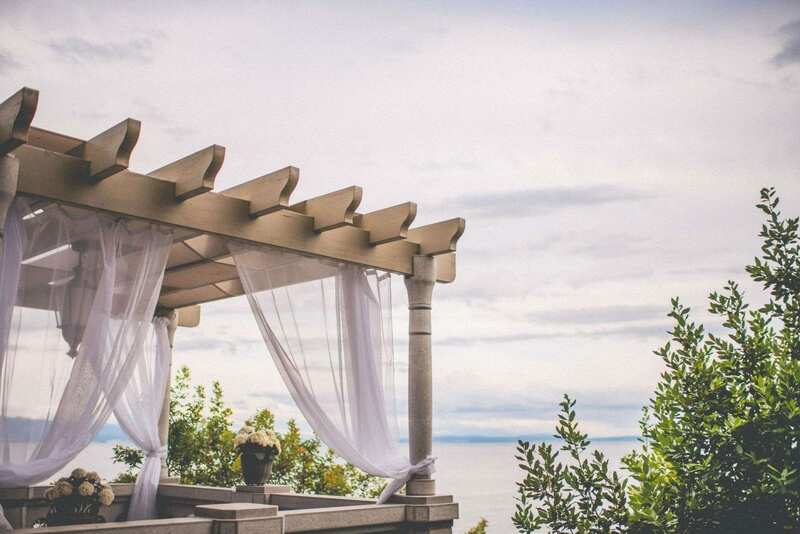 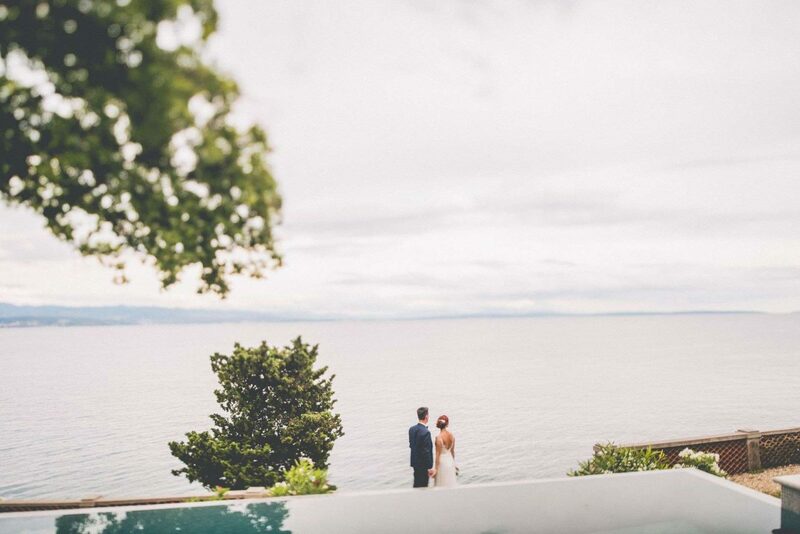 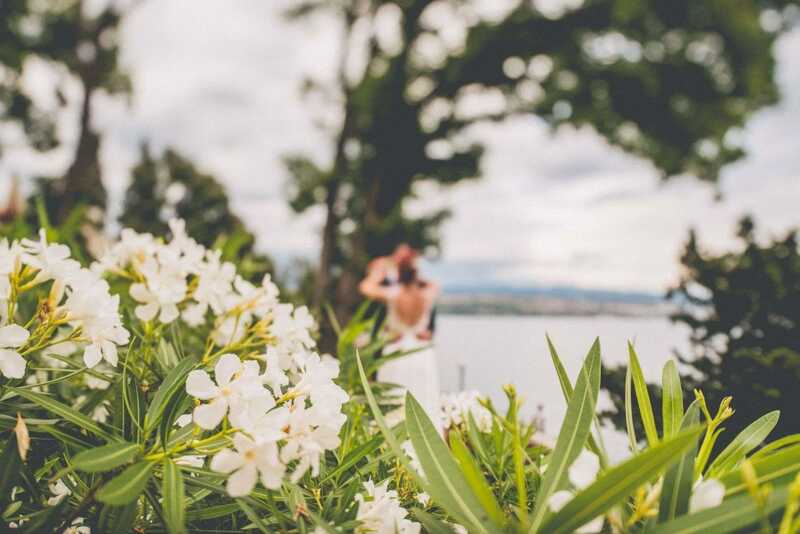 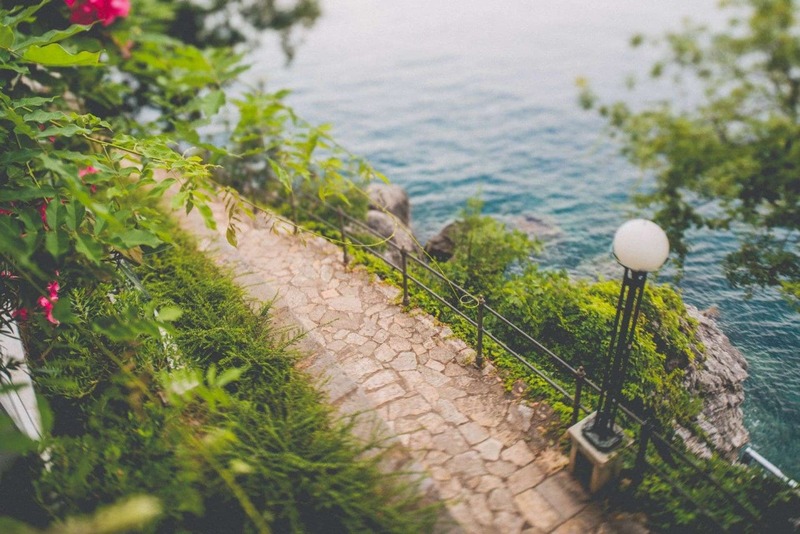 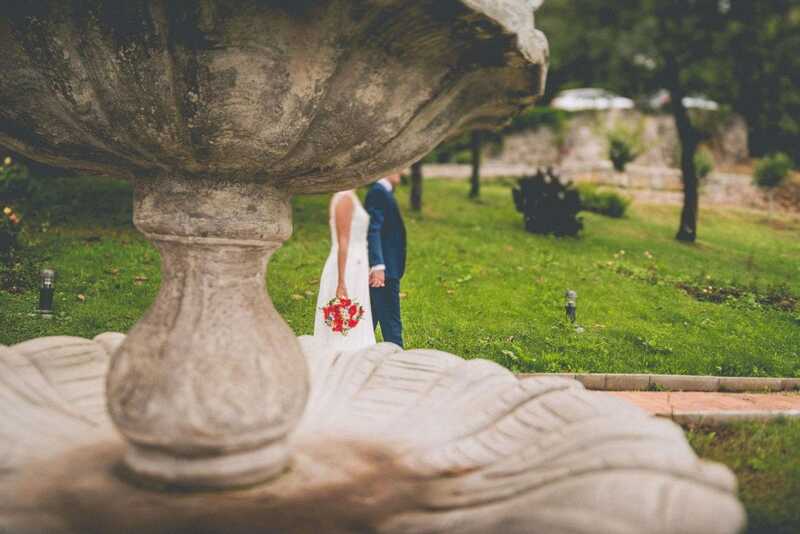 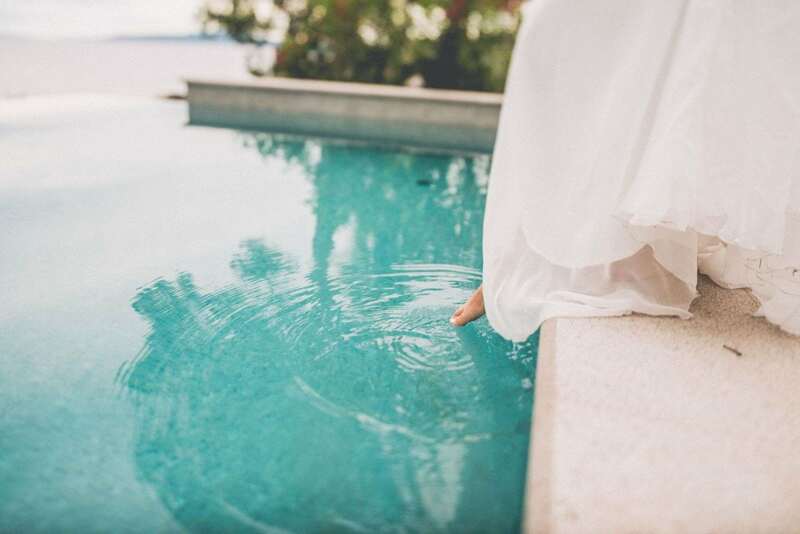 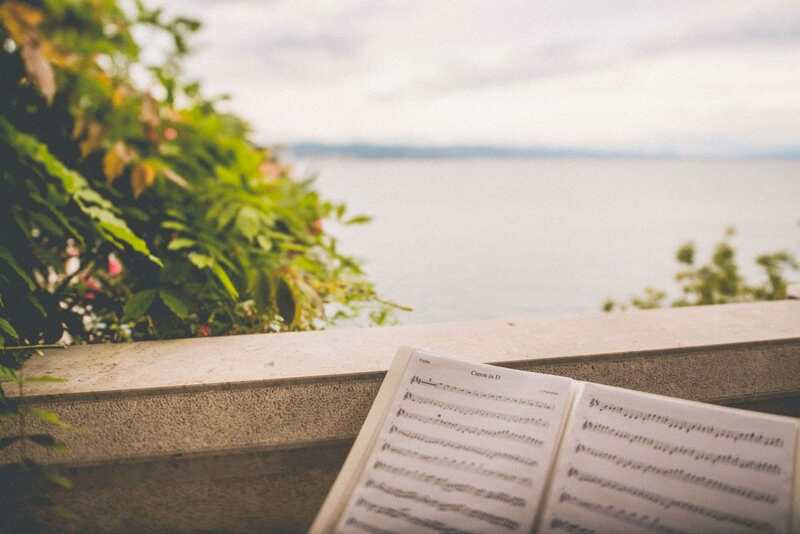 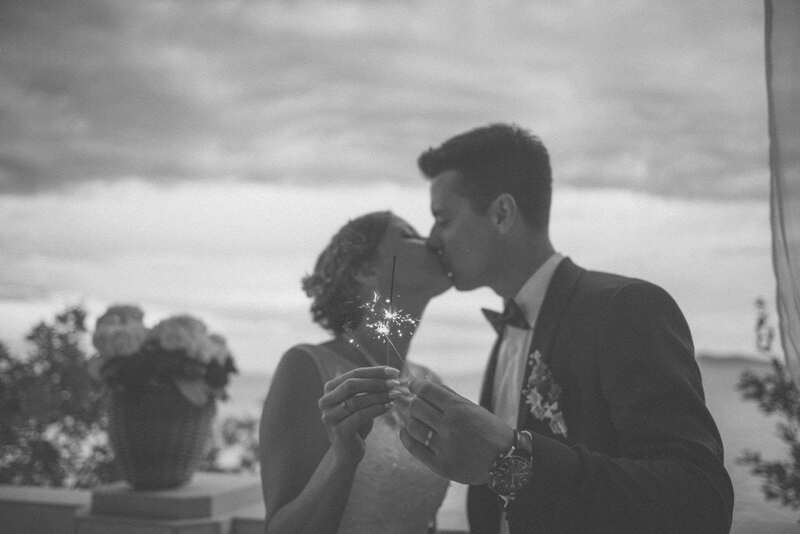 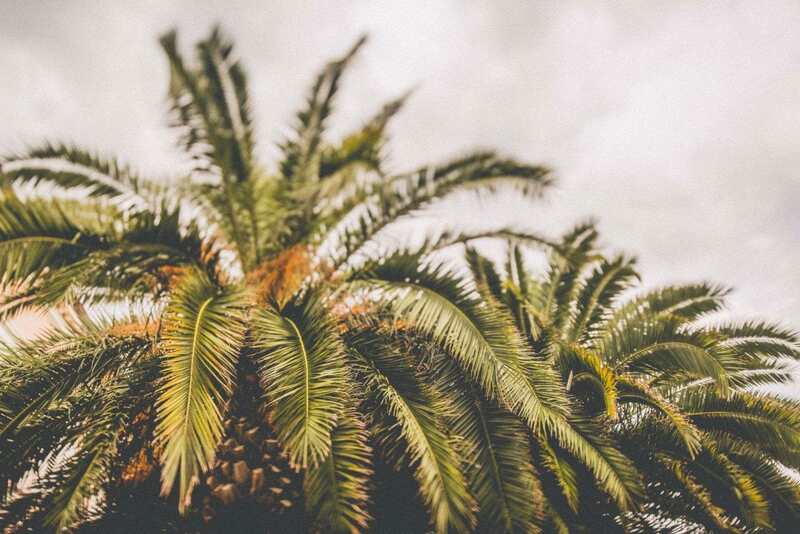 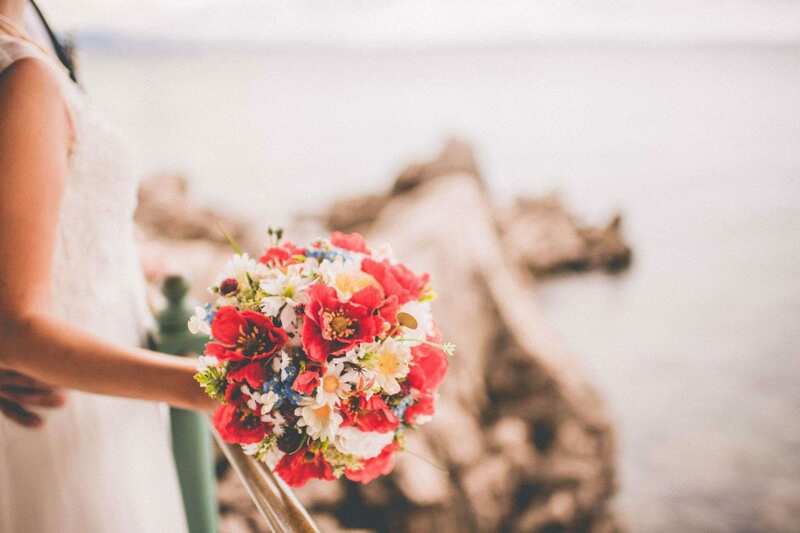 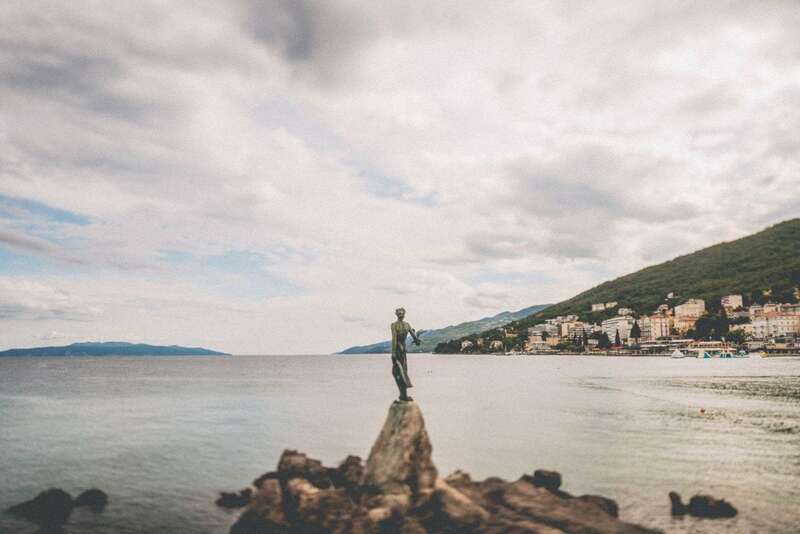 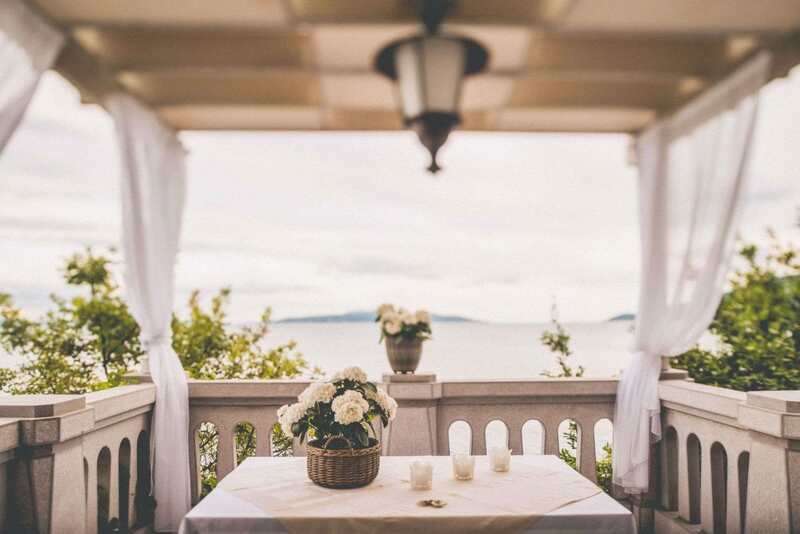 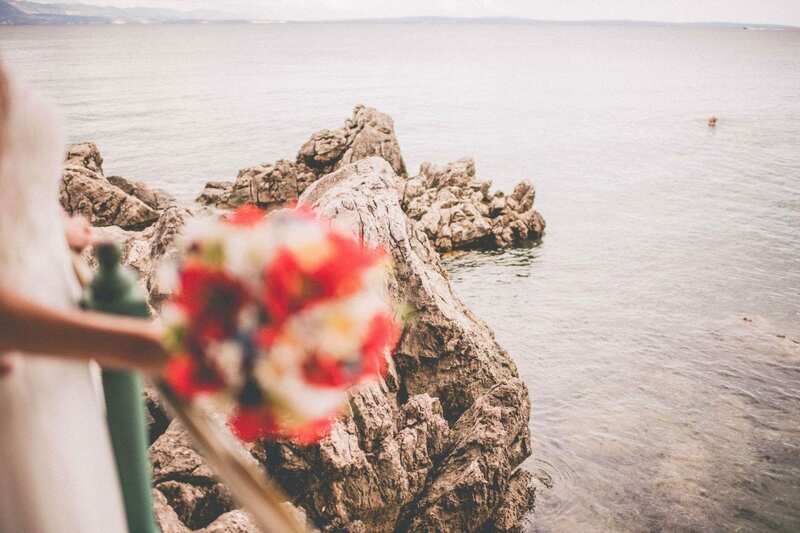 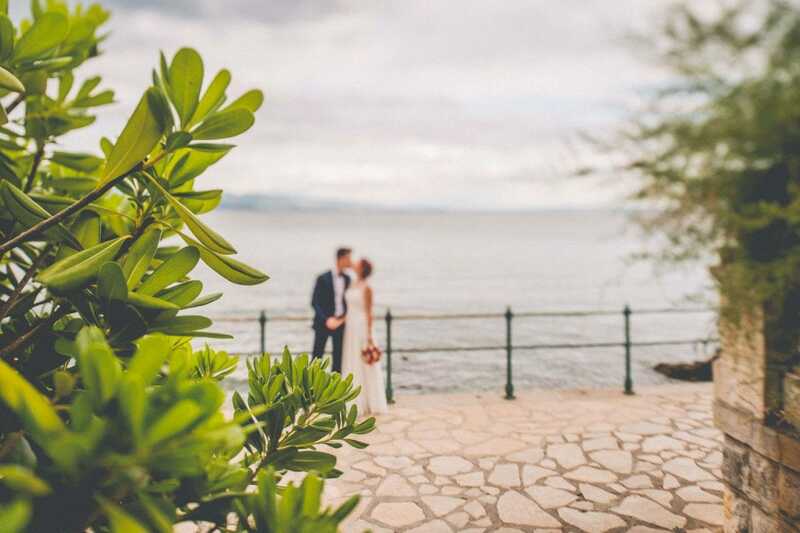 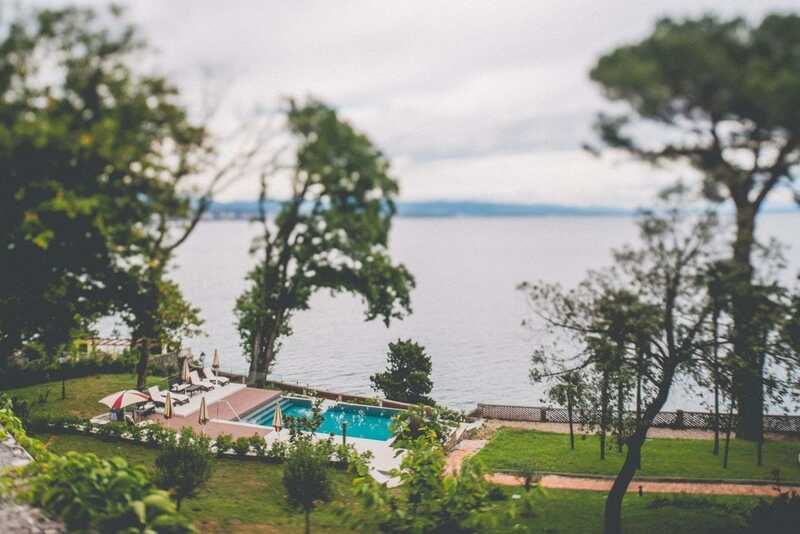 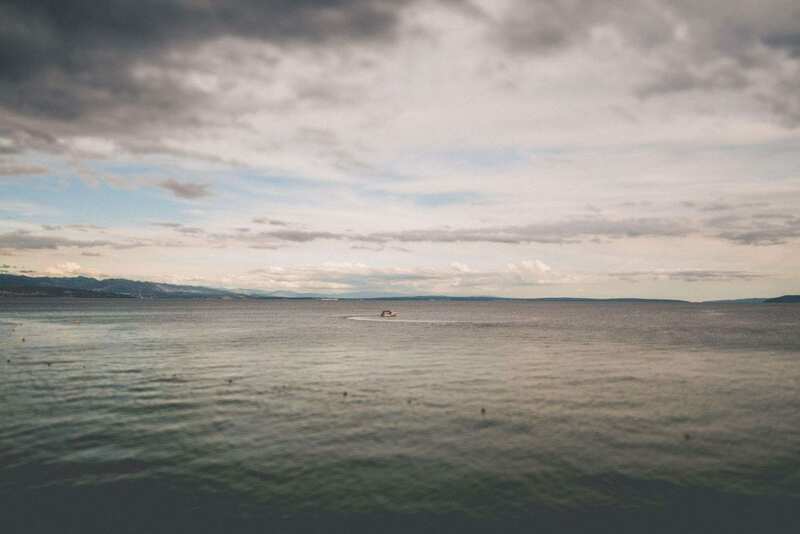 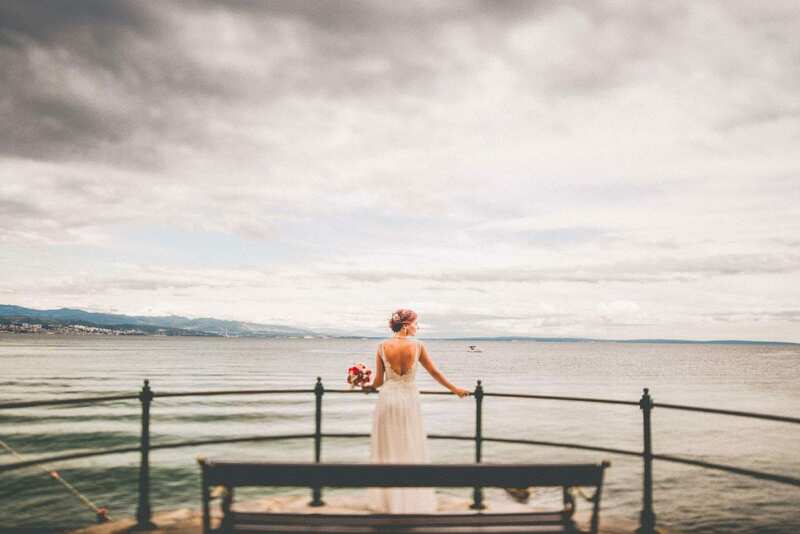 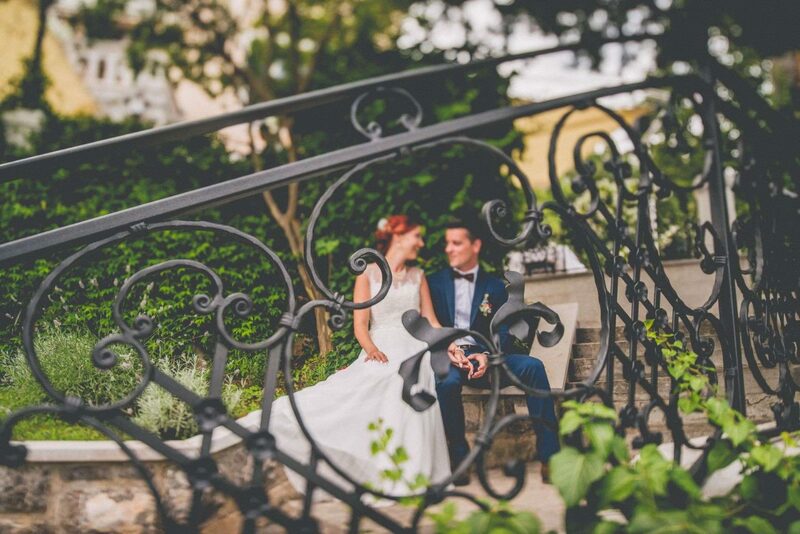 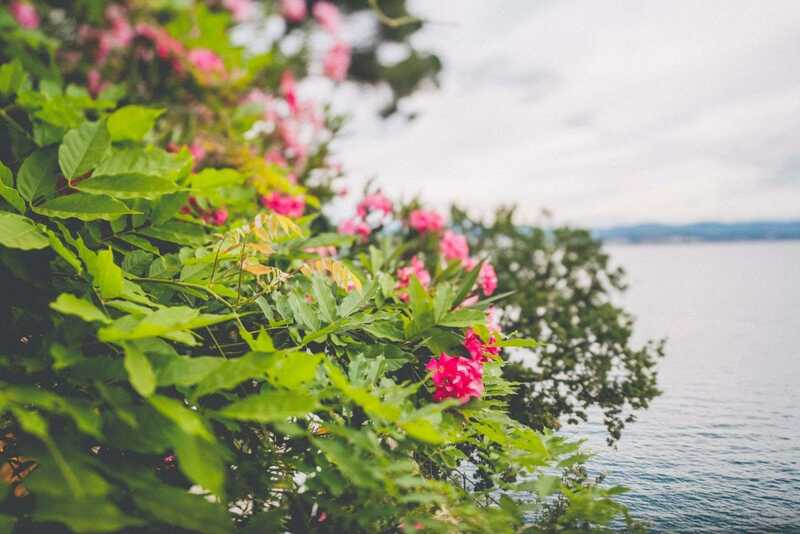 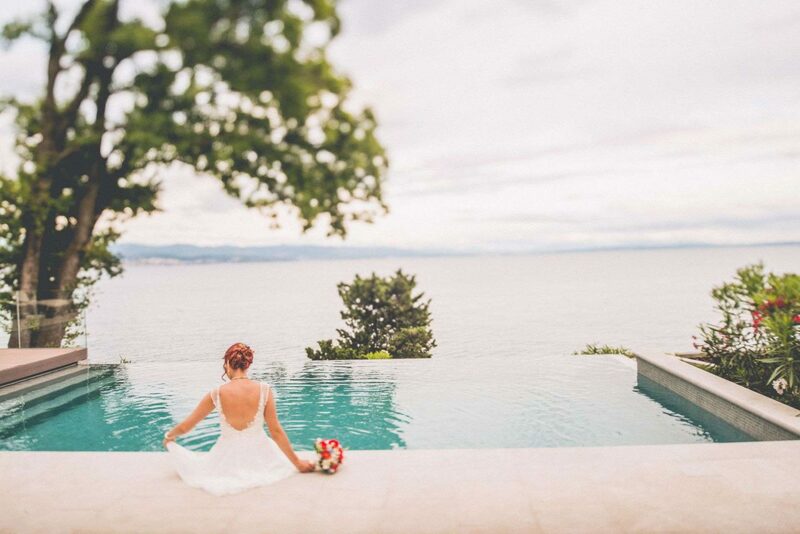 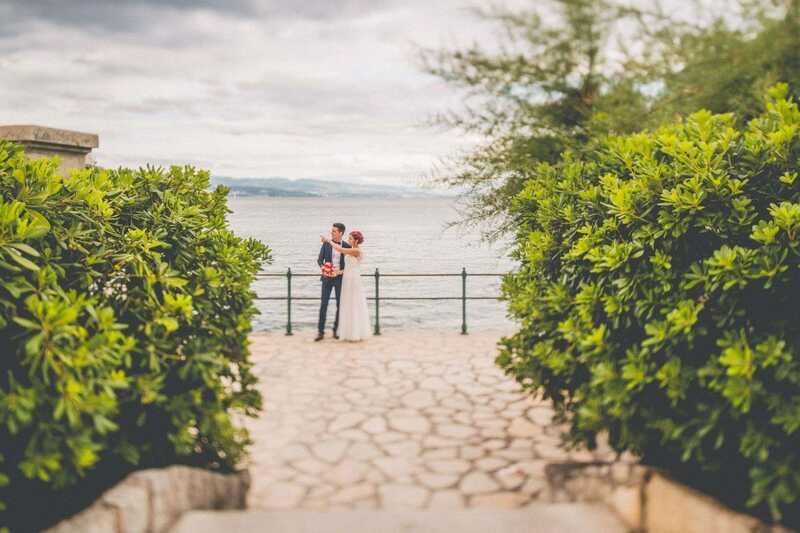 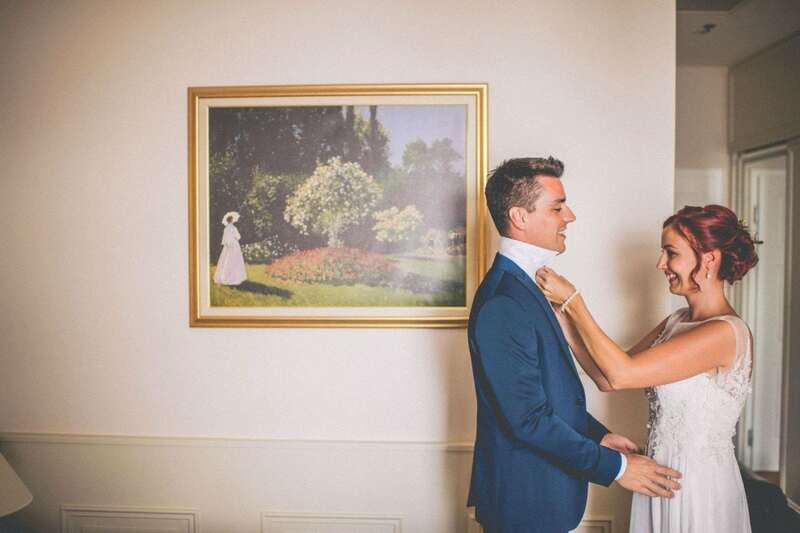 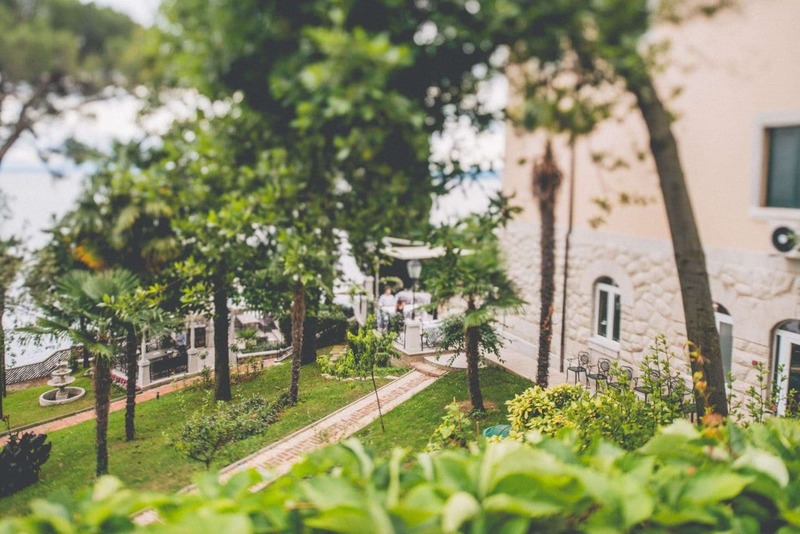 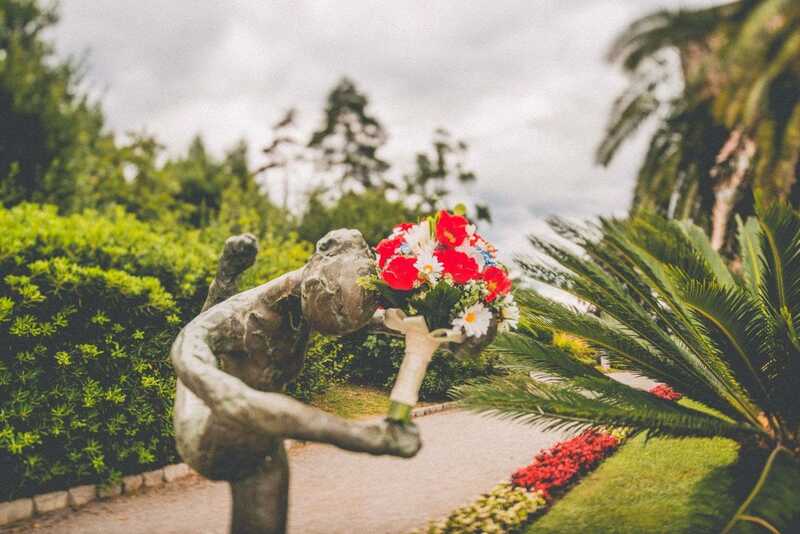 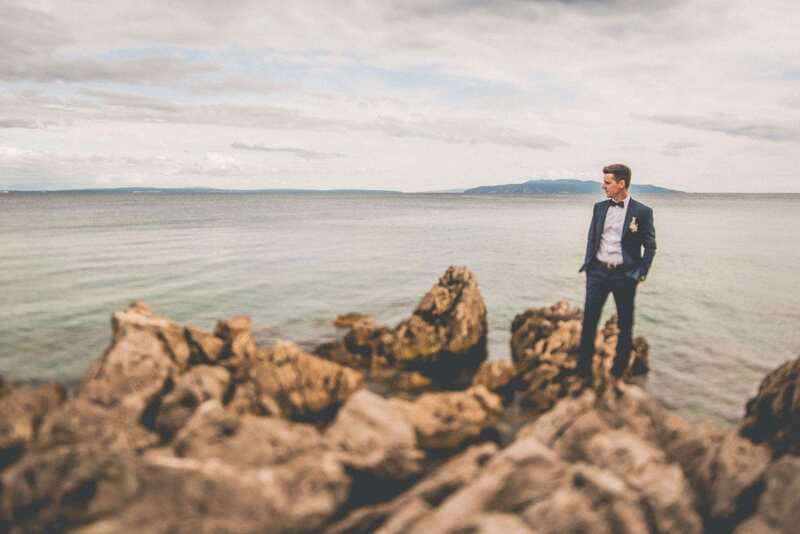 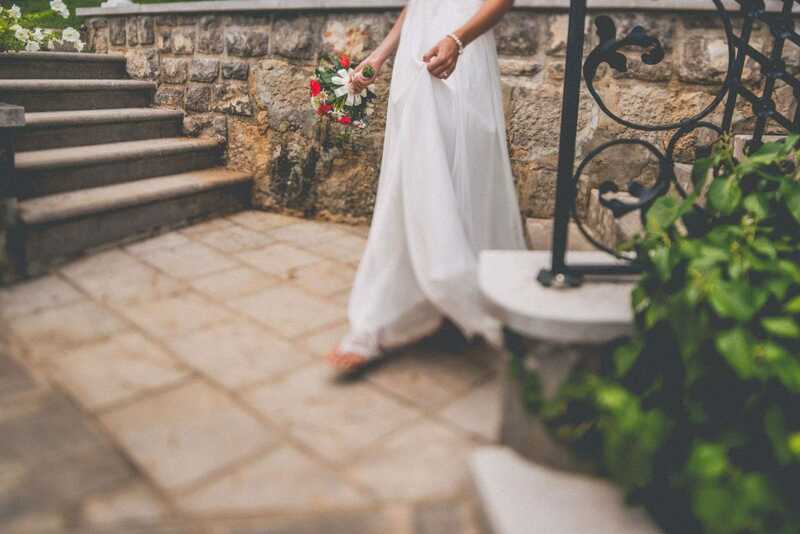 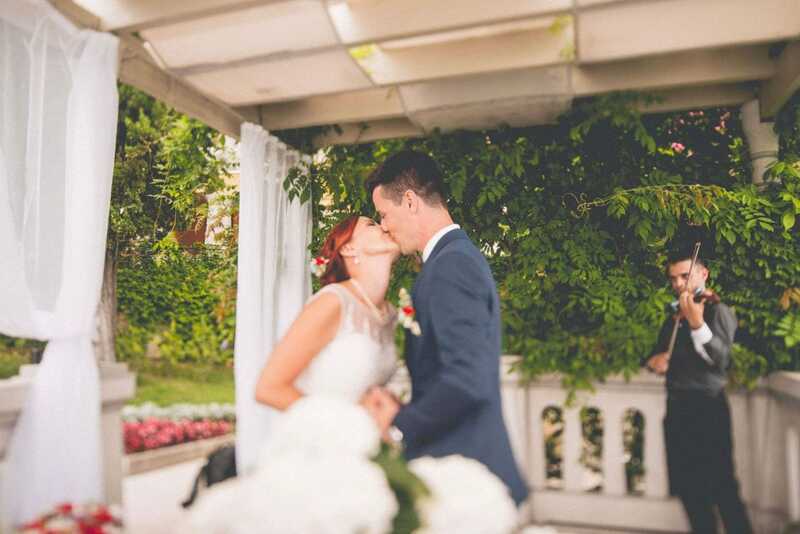 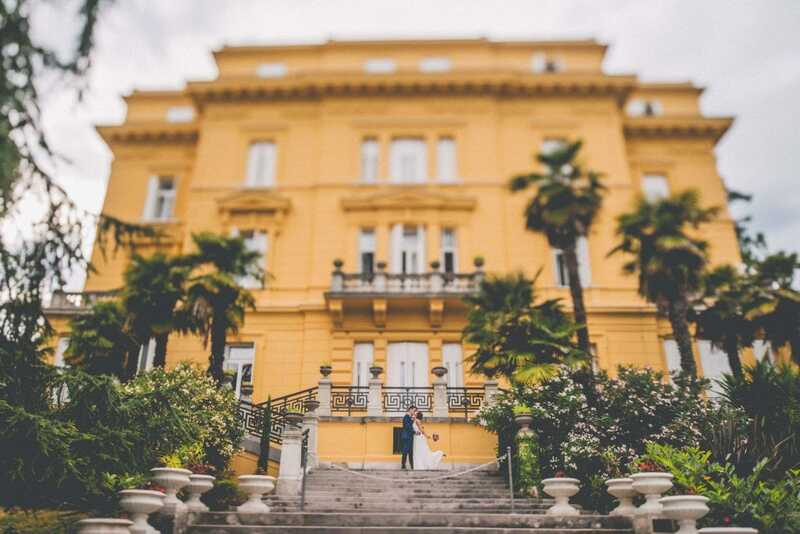 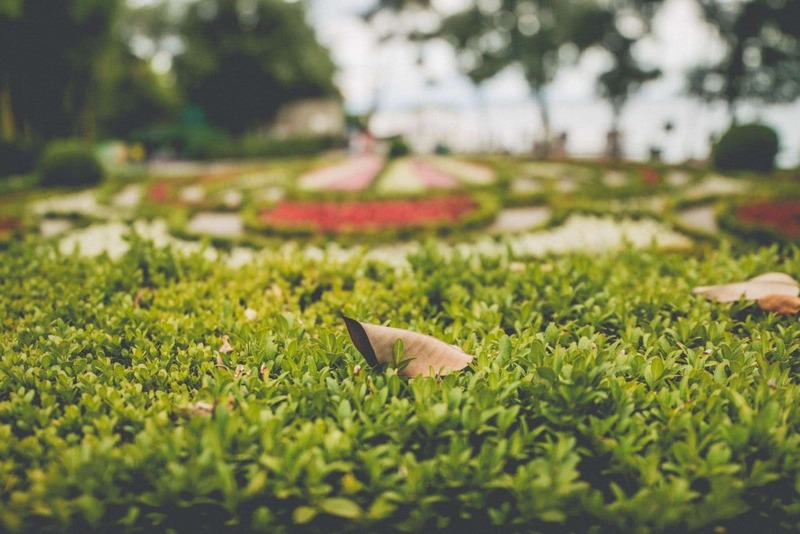 This is the story of Lubka and Daniel, and their intimate, destination elopement wedding in Opatija, on a cloudy summer day in July. 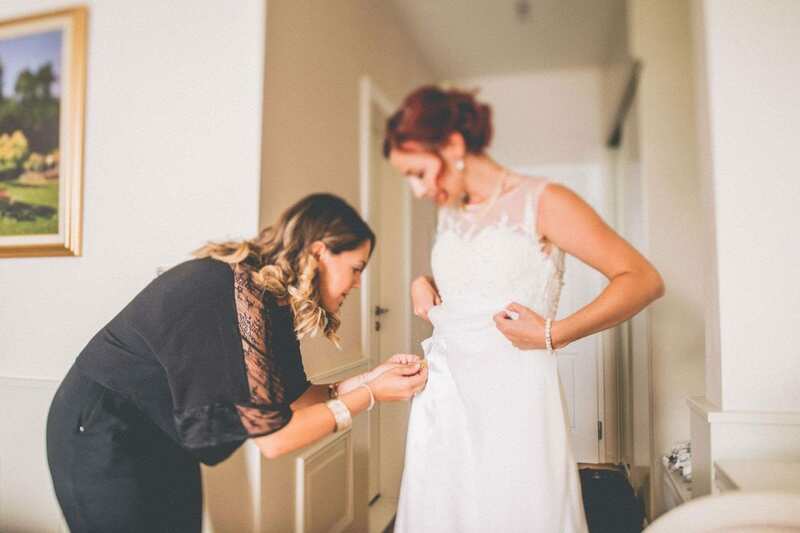 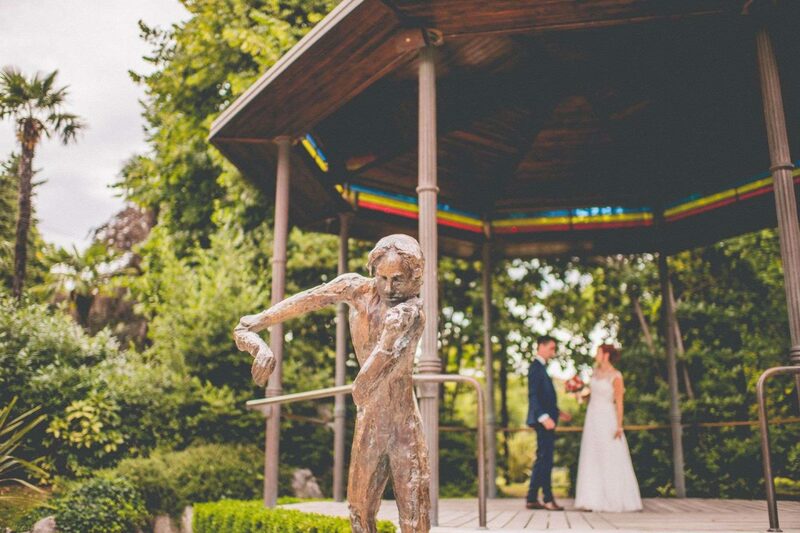 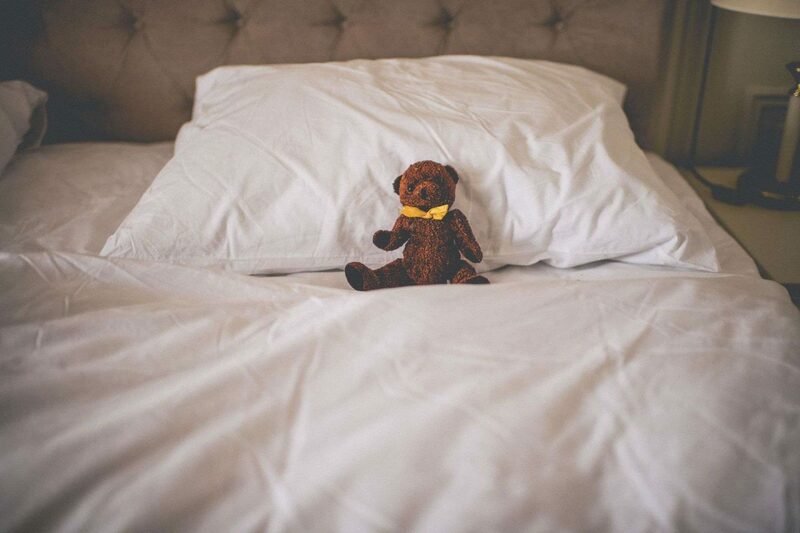 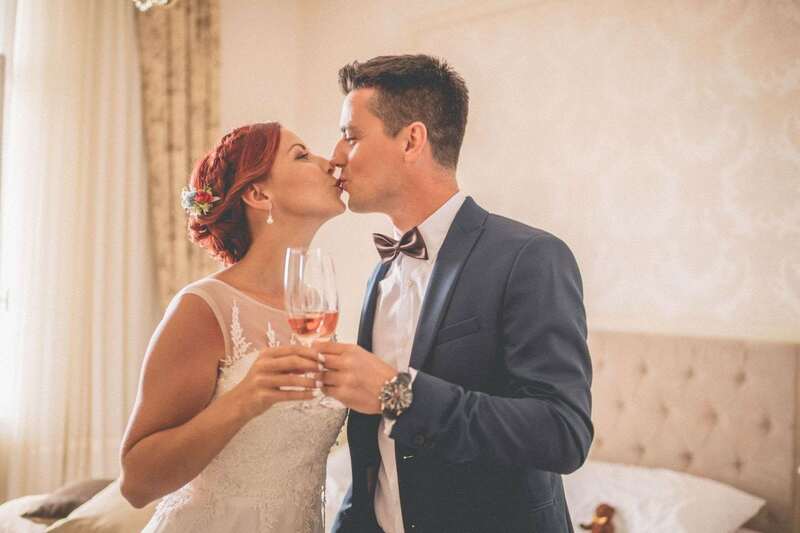 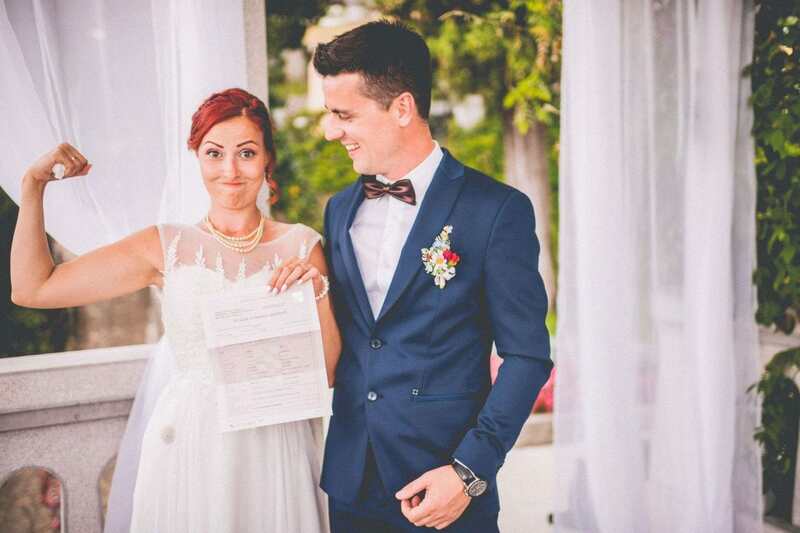 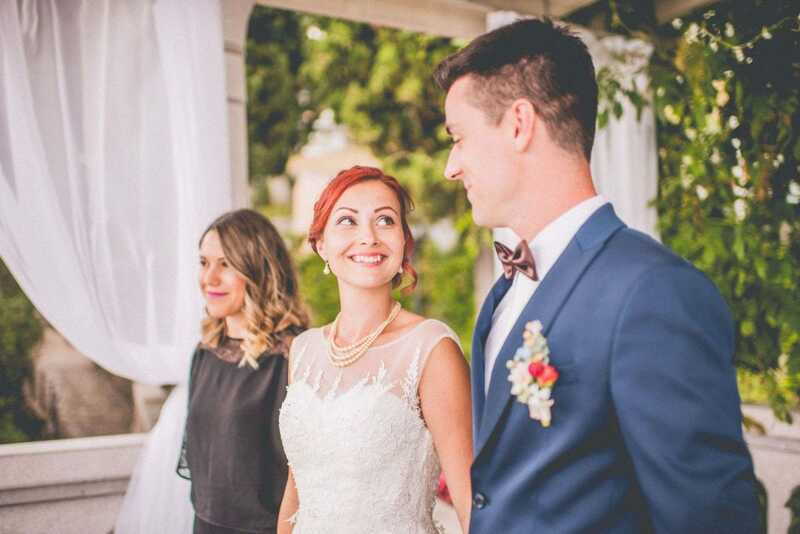 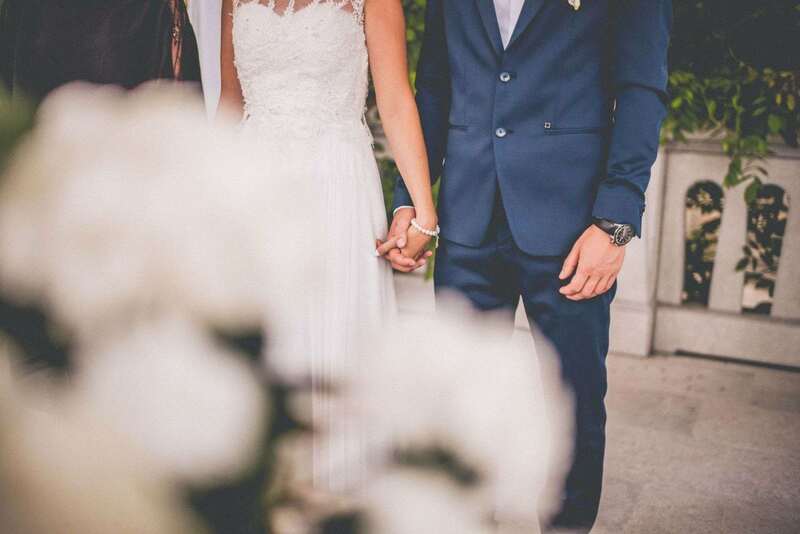 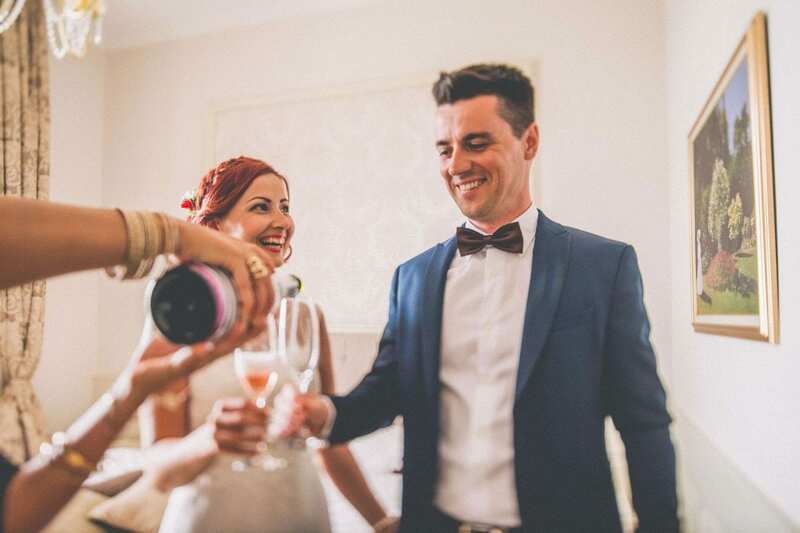 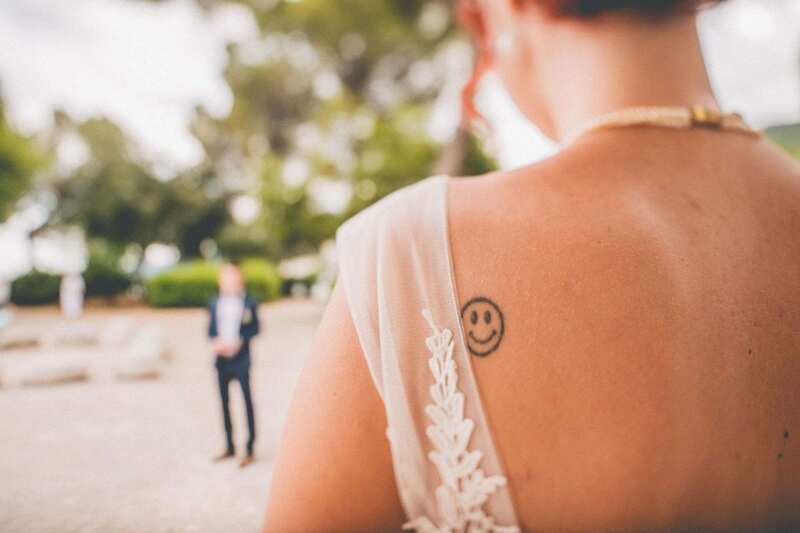 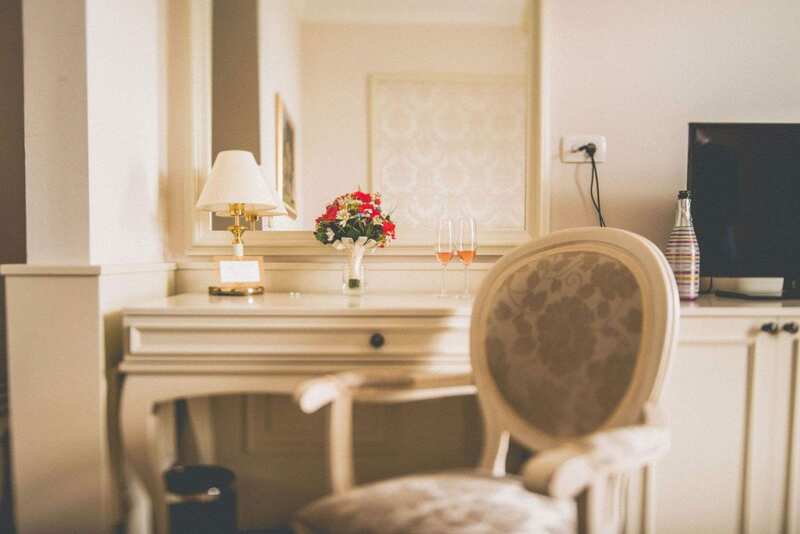 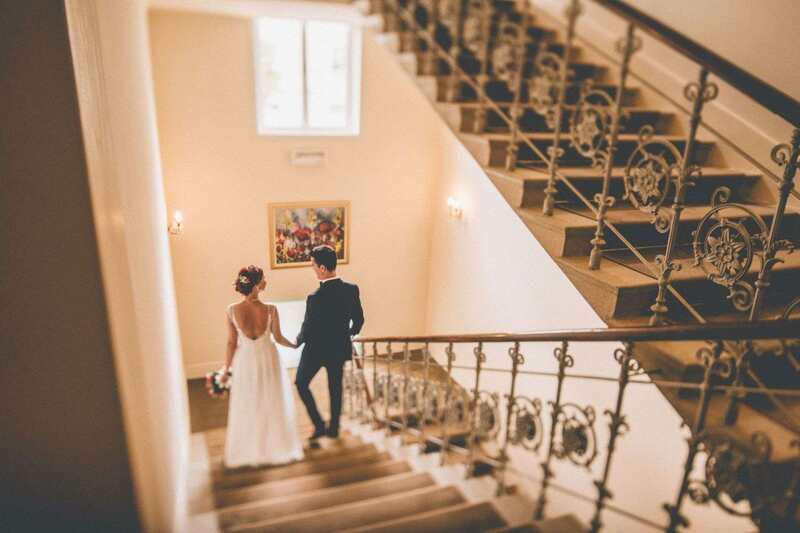 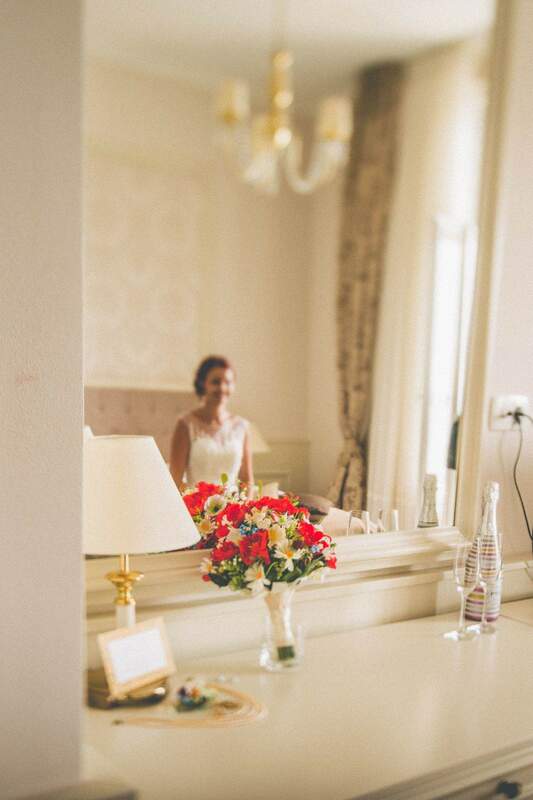 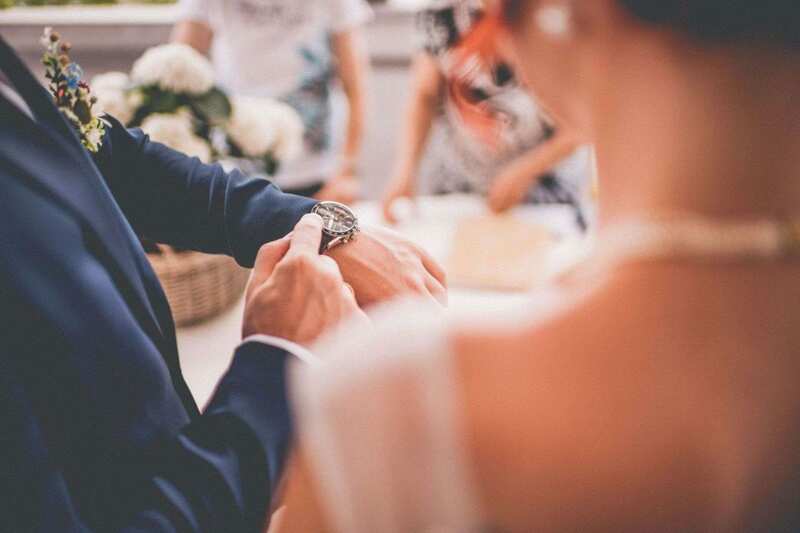 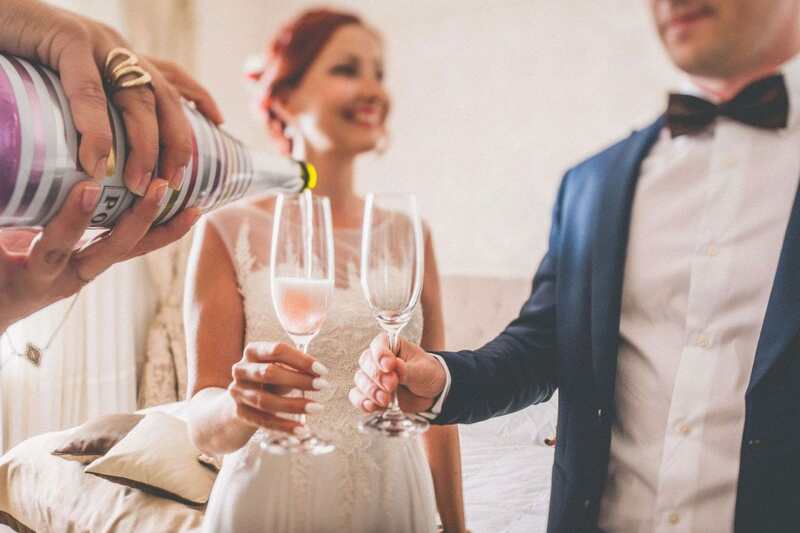 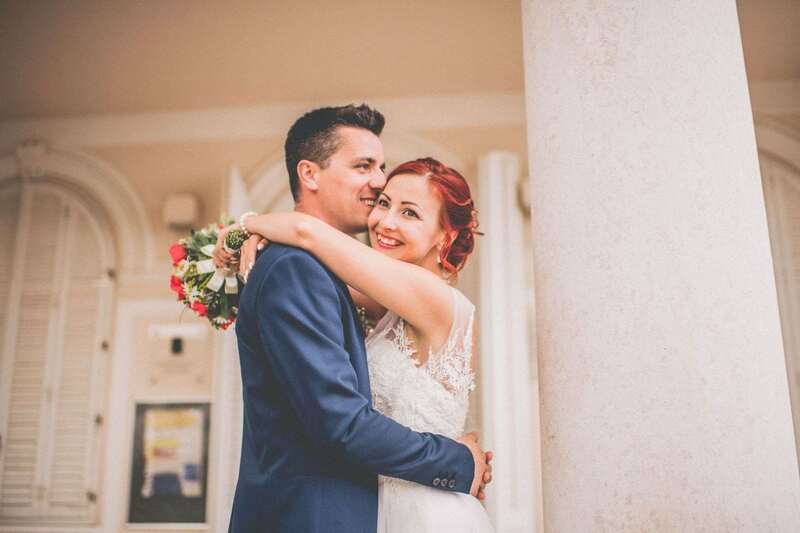 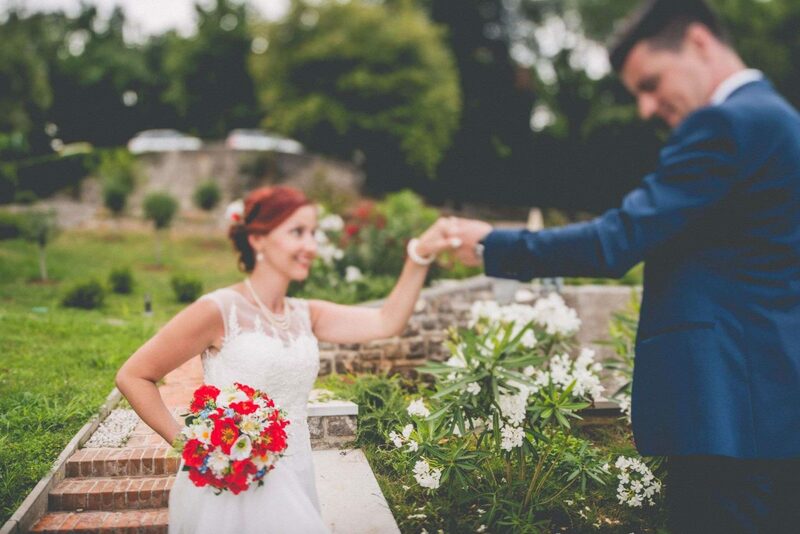 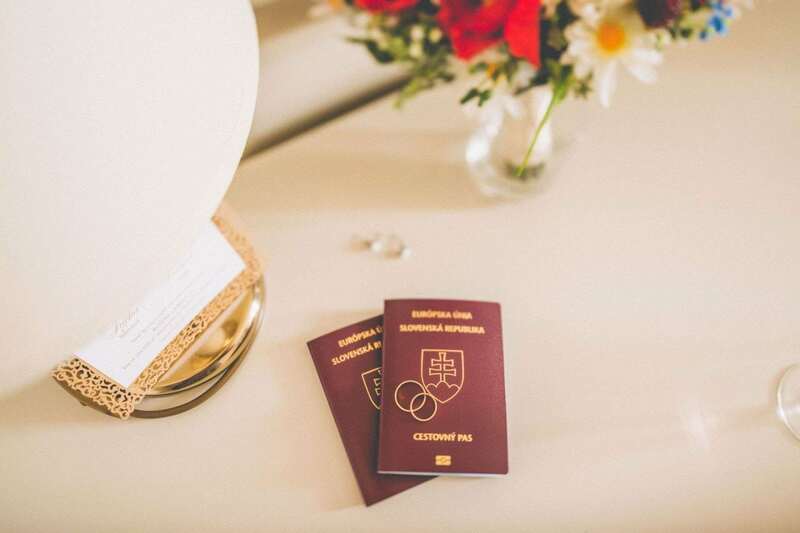 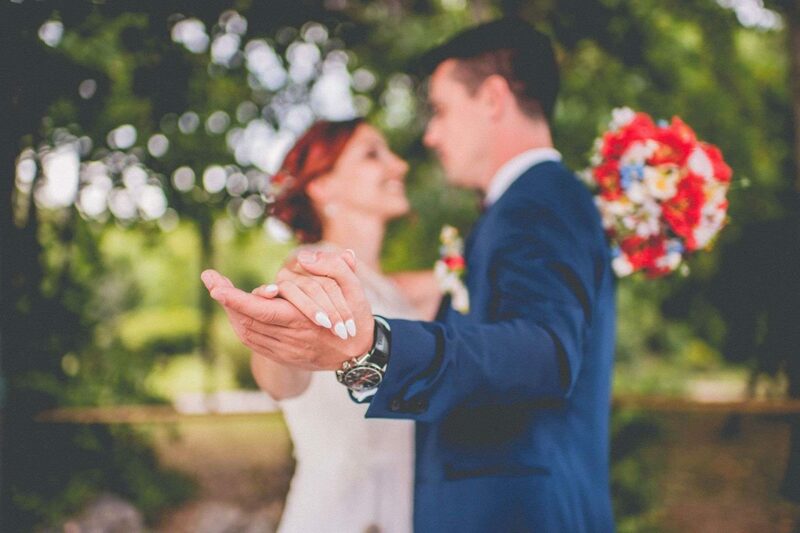 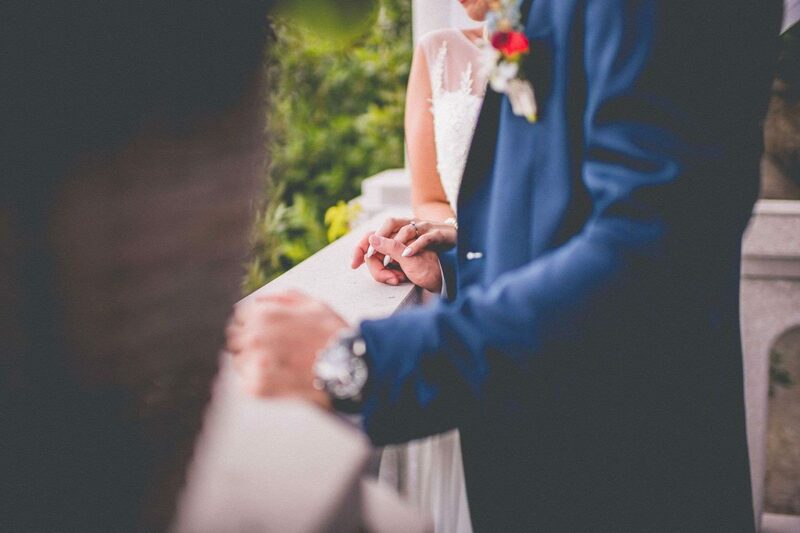 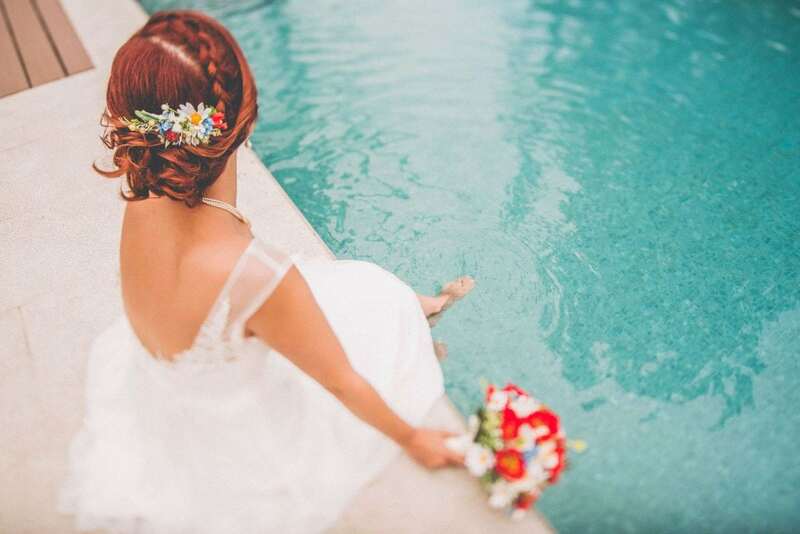 They live in Bratislava but traveled to Croatia to say `I do` away from home, families and friends.